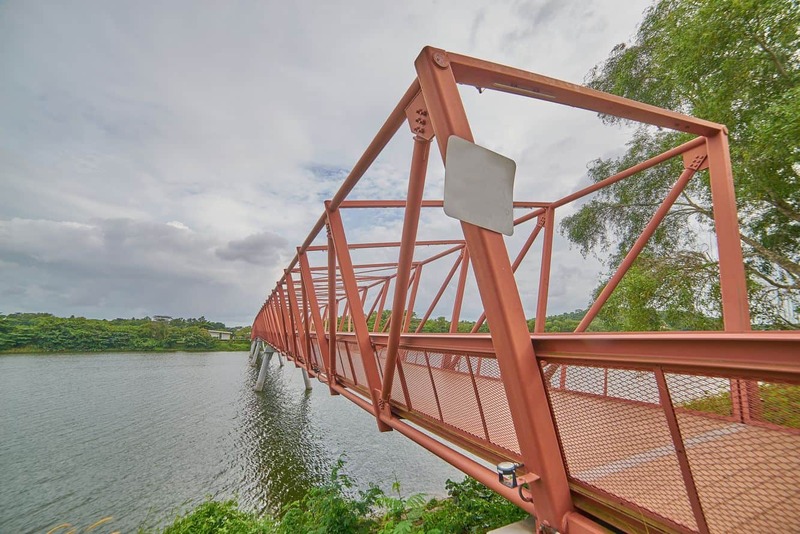 Pasir Ris is a town located on the eastern part of Singapore and mainly boasts a community of residential estates and infrastructure as well Wild Wild Wet water park. 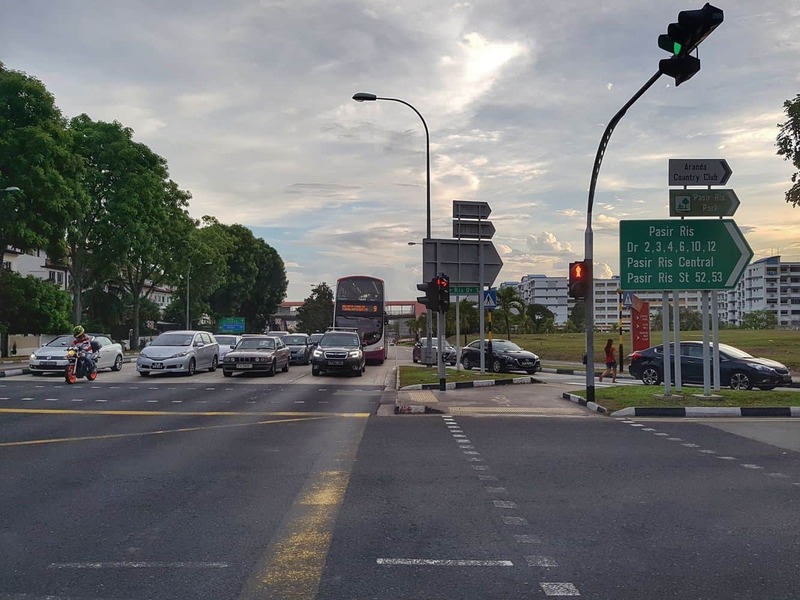 Pasir Ris is easily accessible via public transport, namely the Pasir Ris Bus Interchange and the Mass Rapid Transit at Pasir Ris MRT Station. 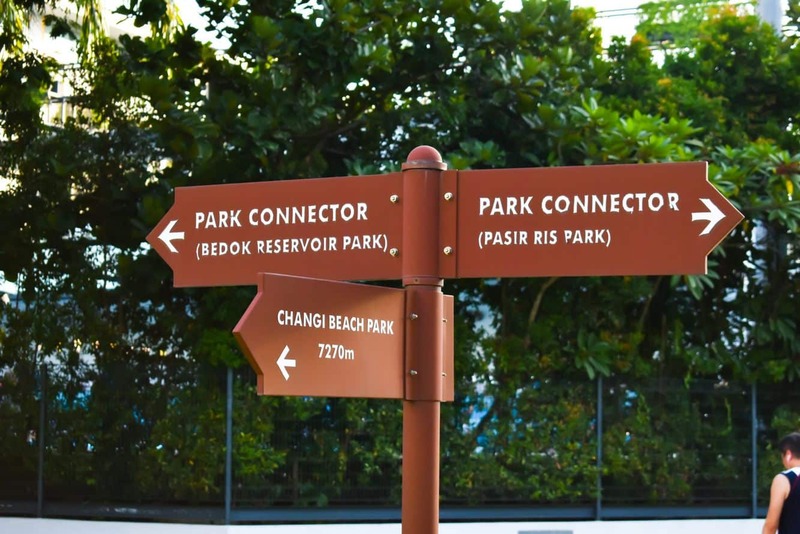 The presence of the Pasir Ris sandy white beaches acts as a major tourist attraction and has led to a number of 5-Star hotels being built here. Some of them include the Le Peranakan Hotel and the Celestial Ubin Beach Resort. Both offer excellent accommodation and serve scrumptious foods. 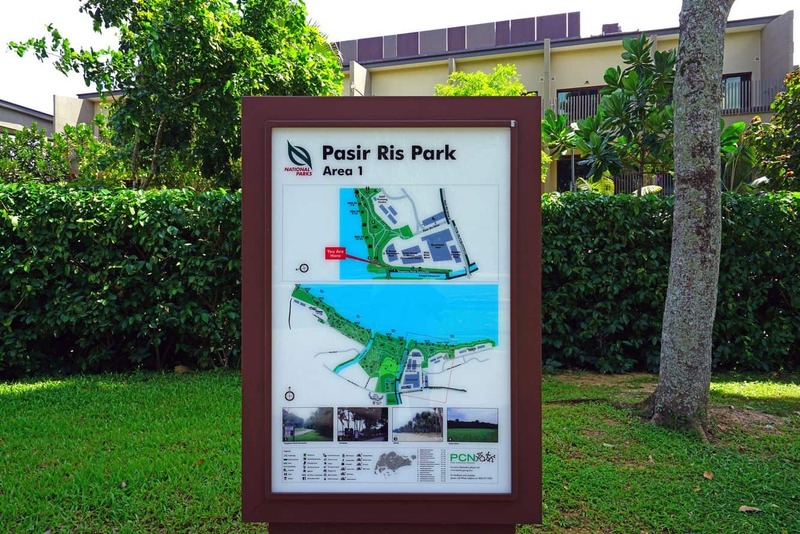 Whilst strolling around the town, you will be able to enjoy the many recreational facilities available such as Pasir Ris Park. 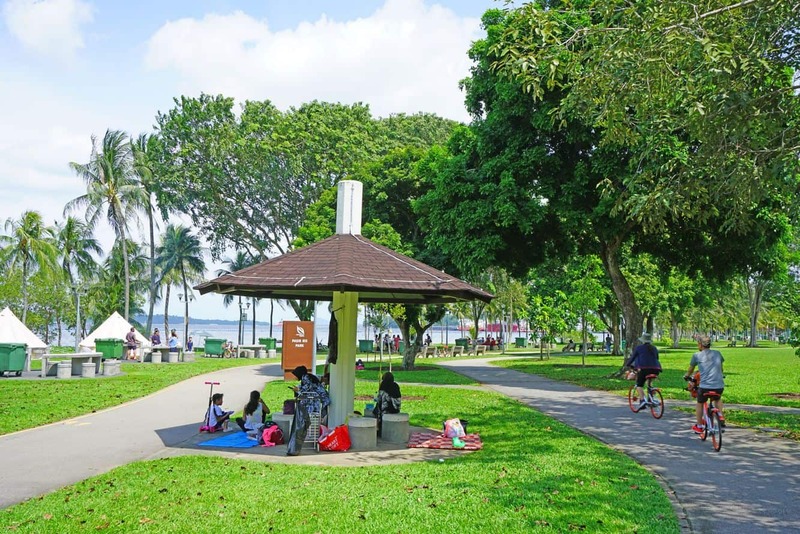 This popular park consists of fishing ponds, a number of different bird species, playgrounds for the kids to play as well as bike paths and walking tracks. 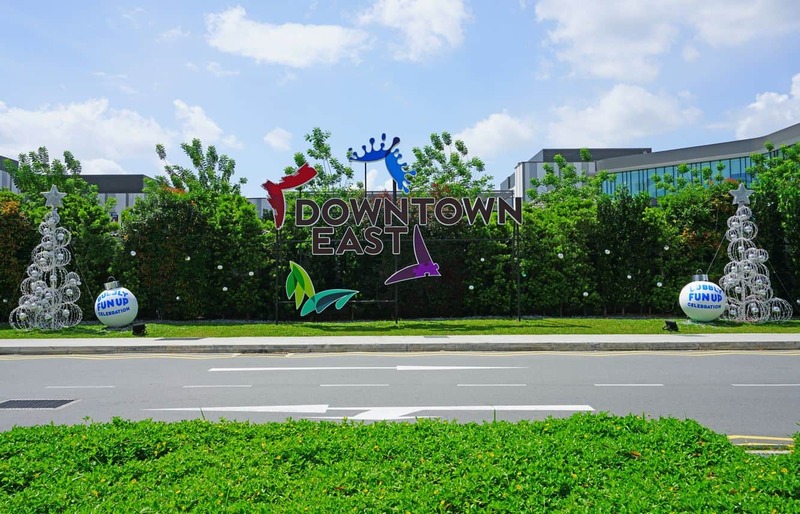 Pasir Ris also has a number of shopping malls including Elias Mall, NTUC Downtown East, the E-Hub shopping mall and Loyang Point. The shops provide a wide variety of products from foodstuffs, clothing, home appliances and furniture. 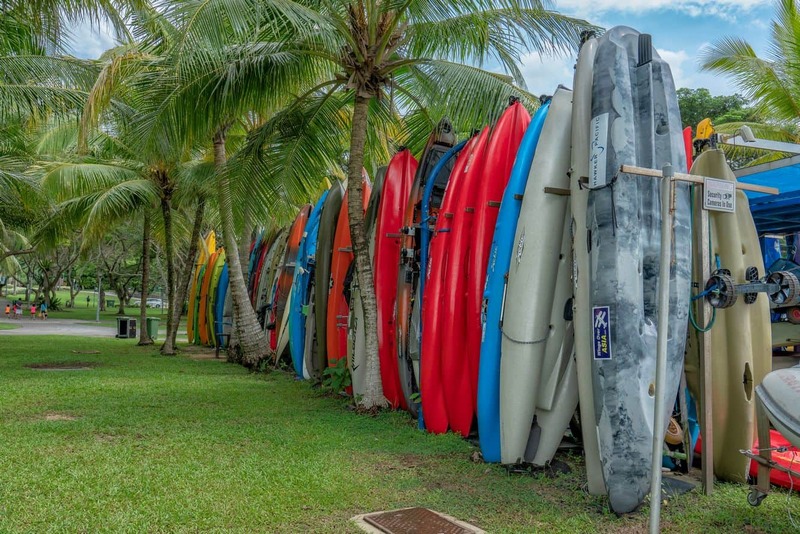 Pasir Ris is also home to the Wild Wild Wet water park. One of the most popular rides at the Wild Wild Wet water park is “Water Works” which is a fast water slide that will take you through fast curves and exciting turns. Another fun attraction is the “Tsunami”. This set of controlled waves and different water conditions combines a selection of swimming areas to make swimming in the water fun and exciting. 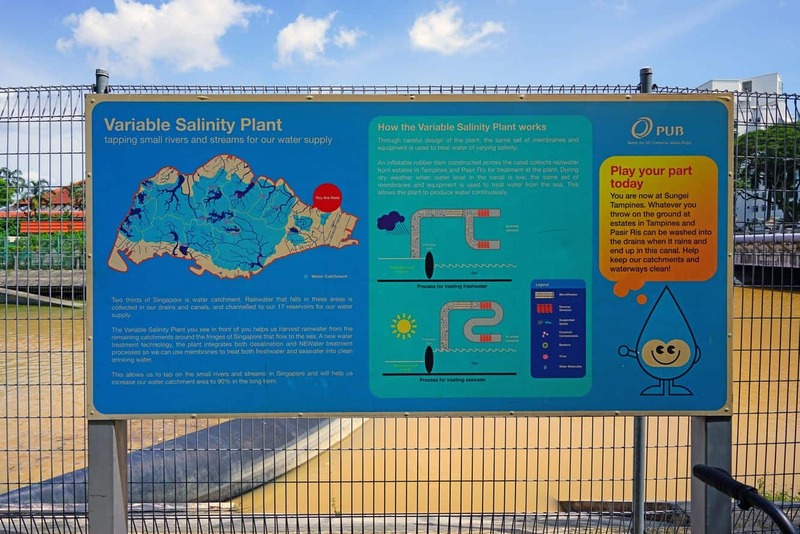 Kids will love the “Professor’s Playground” where they can play for hours as they paddle in a shallow pool and climb on latters, slip down water slides, run through fountains and spray each other with water cannons. Kids can also take a ride on “Yippee!”, a shallow pool filled with play equipment that is safe for toddlers. So if you would like to stay in Pasir Ris, click the link below to find the best accommodation deals.